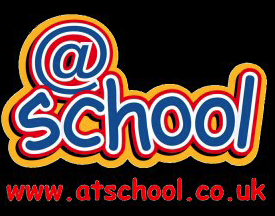 Each week, children receive a range of homework tasks including;spelling, reading, times tables, maths, project work. 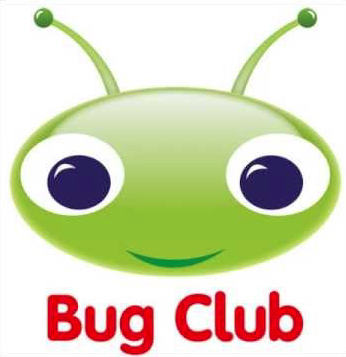 To support this, children are provided with individual accounts to access high quality online resources such as Bug Club and Education City. Here are some other useful websites that offer help for your children to further their education by downloading resources or visit sites that offer fun learning with games in; numeracy, literacy, RE, history, science and more. 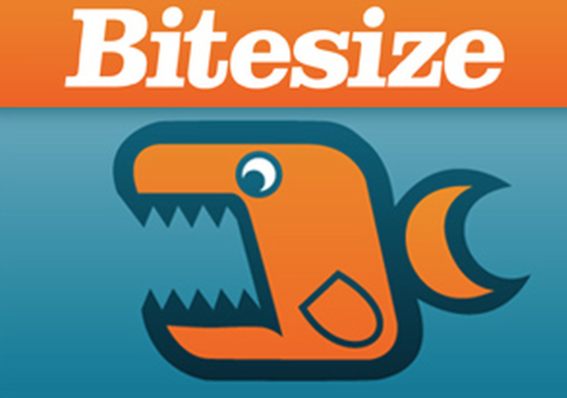 BBC Bitesize offers a very friendly user interface for all ages, with fun learning games, mock tests and more. ﻿Topmarks gives you a more specific interactive games to focus key subjects with your children. 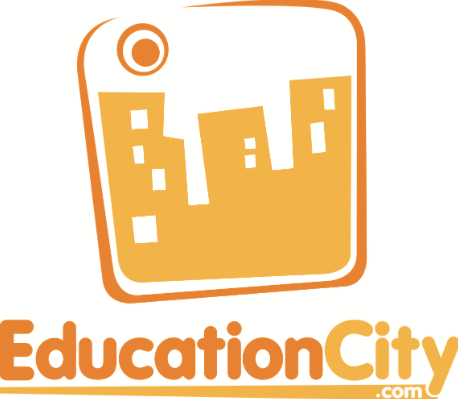 Offers a variety of different learning games. @school provides online tests, interactive exercises, and much more based on curriculum subjects including Numeracy, English and Science.